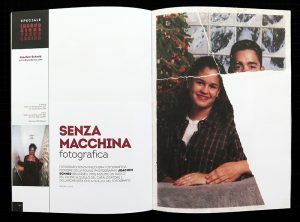 Erika Lacava’s article “Senza macchina fotografica” as well as an interview she made with me were recently published in Hestetika magazine no. 31, October 2018 (in Italian). 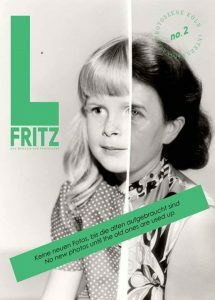 Some of my works were published along a four-page article about my work by Inka Bornstein in L. Fritz magazine no.2 (German and English). Dennis Duncan discusses my E-Book and Elisabeth’s Tonnard’s related book Joachim Schmid Works on The Times Literary Supplement blog today. Robert Shore’s eight page article “Orphans in the Storm” about my work was published in Elephant magazine no.21, winter 2015. Valentine Plisnier’s article “Joachim Schmid, Photography Explorer” was published in camera no.8, November 2014, accompanied by a 20 page portfolio with a selection of my works. “Die Bilder der Anderen. 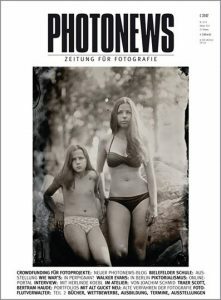 Im Atelier von Joachim Schmid” by Torsten Scheid was published in Photonews No. 10, Oct 2014. 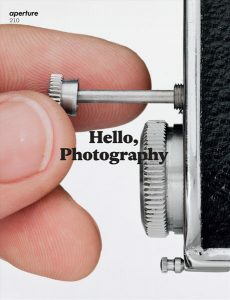 An eighteen-page article by Susana Martins, “Photography as Anti-Museum? 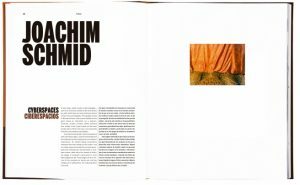 Conflicting museological concepts in the work of Joachim Schmid” was published in Photographies magazine volume 7, issue 2, 2014. An interview by Sharon Boothroyd is online now on her site Photoparley. An interview by Sören Schuhmacher is online now on American Suburb X / ASX. Found Photography, an interview conducted in Sepember this year in Savignano sul Rubicone by Fabio Severo, is online now on Klat magazine (in Italian and in English). 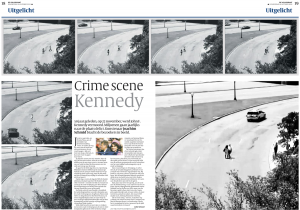 My series X Marks the Spot is featured on a double-spread in today’s edition of Dutch newspaper de Volkskrant. 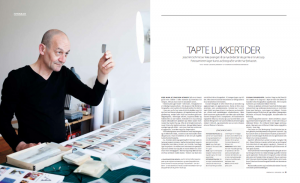 A seven-page article by Hugo Lauritz Jenssen about my work was published in Norwegian D2 magazine on June 21st, 2013. An 18-page portfolio with my series Cyberspaces is included in the recent issue of C Photo magazine (Cycle 2, No. 6: Observed – Observados, edited by Jörg Colberg). My project Other People’s Photographs is discussed in a four page article by Geoffrey Batchen, Observing by Watching: Joachim Schmid and the Art of Exchange published in the Spring issue of Aperture magazine (# 210). 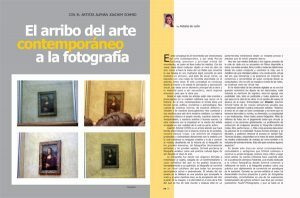 A six page article featuring my work, El arribo del arte contemporáneo a la fotografía by Natalie de León was published in the July/August issue of Dossier magazine, Montevideo. 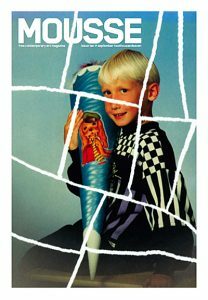 Mark Durden’s essay “Lost in Fascination” as well as an extensive interview he made with me were recently published in ArchivoZine (in English and Portuguese). ABC Artists’ Books Cooperative is a network of bookmakers founded in 2009. We are a group of artists making print-on-demand books, we know of and are curious about each others’ work but many of us never met personally. In order to learn more about our individual practices we decided to make a series of interviews with each other. 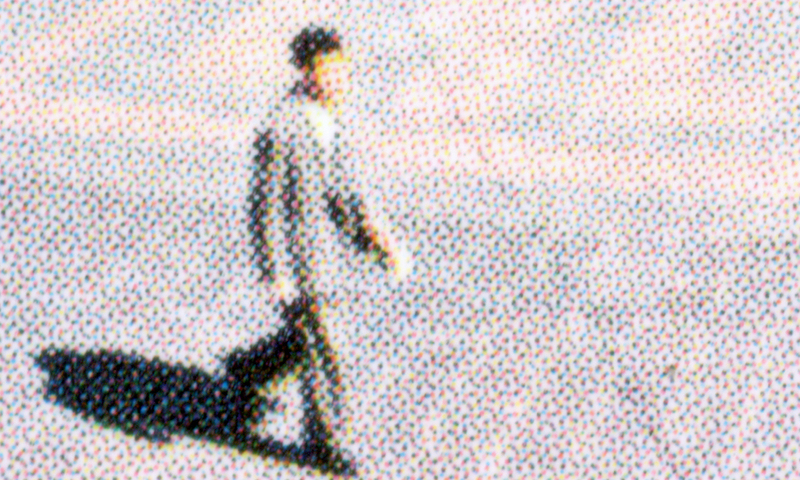 In the first of these conversations, Ljubljana-based artist Tanja Lažetić corresponded with Berlin-based Joachim Schmid over the course of several weeks in December 2011: Attitudes and Approaches is online now. 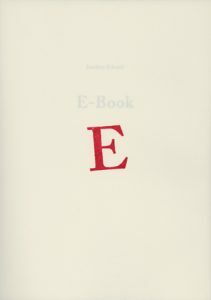 An eight-page article “Books, Photographs, and Personal Histories. Susan Meiselas and Joachim Schmid in conversation with Geoffrey Batchen” was published in the January/February 2009 issue of Art on Paper (Vol.13, No.3). Jim Casper’s article Celebrating photographic garbage, accompanied by an audio interview with Joachim Schmid recorded in Arles earlier this year, is now online on lensculture.com. A two-page article The Accidental Predator. Joachim Schmid makes art from other people’s photographs by Sarah Andress was published in the November/December 2007 issue of Art on Paper (Vol.12, No.2). 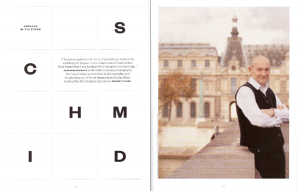 Simone Menegoi’s four-page article I am not a photographer was published in Mousse contemporary art magazine (issue 10, Milano, September 2007). PDF available on the magazine’s website. 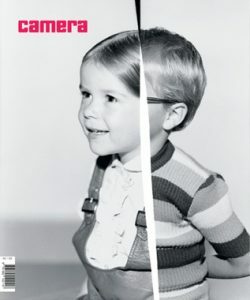 “At last, a retrospective for the German photographer whose career started as a freelance critic. In 1982, he found his first photograph that would begin a twenty-five year ongoing series called Bilder von der Straße (Pictures from the Street). Unfortunately it is not to be seen in its entirety (there are still 900 images), but there is a nice addition to the series, as the last image was found on the street outside The Photographers’ Gallery just days before the show opened. Collected in many cities from Berlin, Padua, Luxor to Edinburgh, these discarded ‘pictorial histories’ become an intriguing glimpse into the lives of strangers.